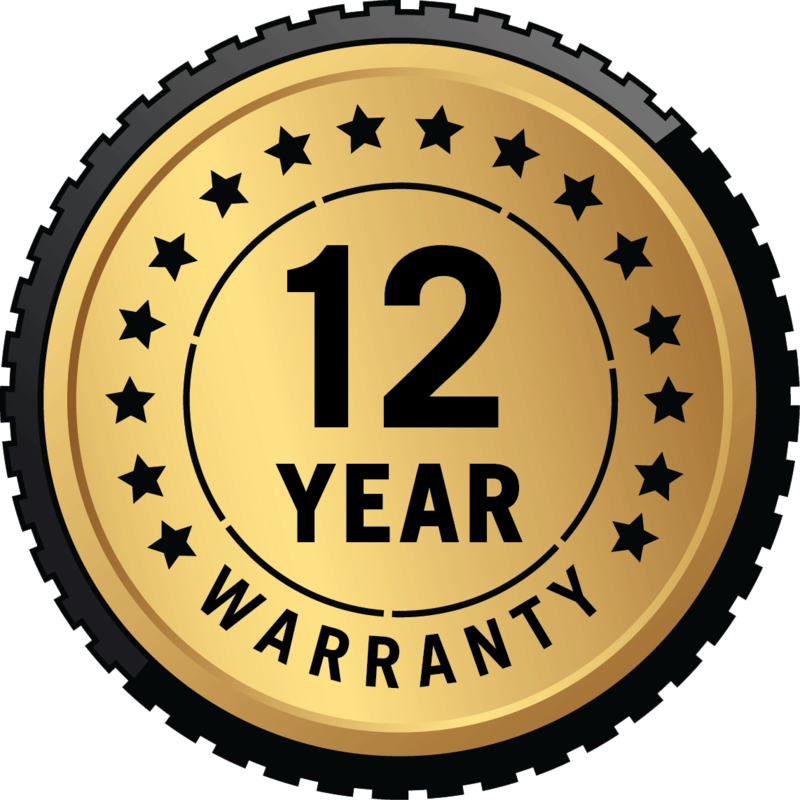 The Anaconda Shed is an excellent choice if you need a portable shed for your lawn and garden tools, pool equipment, or just about anything else. It has a wider overhang on the front side to protect your shed. The doors on this building can be placed on the side or the end. 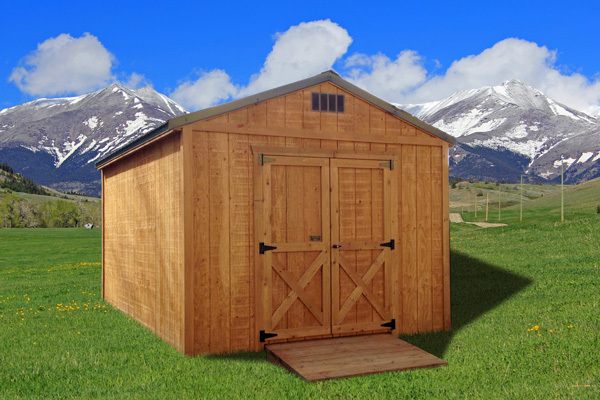 With 6’ 6” high walls the Anaconda Shed is one of our best sellers for storage sheds in MT! 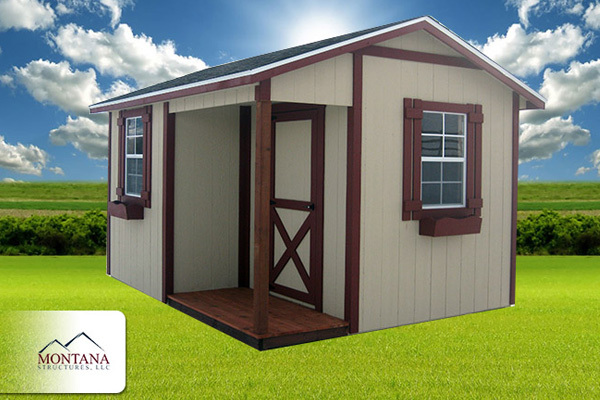 The Brookside Shed is a portable shed with features that make it ideal for a hunting cabin, guest cabin, office, or tack room. The corner porch is 3’ wide and up to half the length of the shed. The 8” roof overhangs on all sides help to protect the 6’ 6” high walls while enhancing visual appeal. The doors can be placed anywhere on the pre built shed for a building that fits your property and your needs. 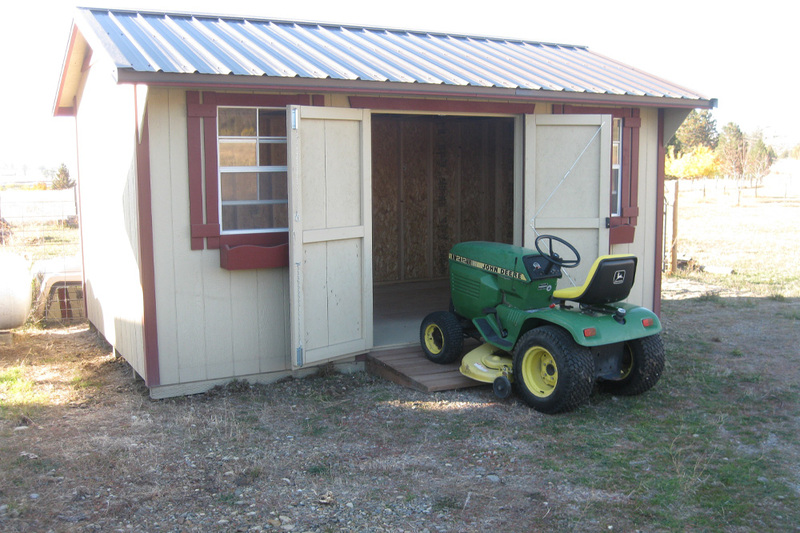 If you’re looking for plenty of headroom in a portable shed, the Lofted Barn is a good fit for you. The 6’ 6” walls, barn roof design, and overhead loft allows for plenty of overhead storage if you need a place for smaller items. 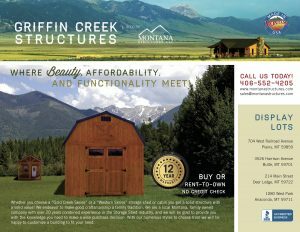 As with all of our yard barns for sale, the lofted barn can be customized to meet your needs. 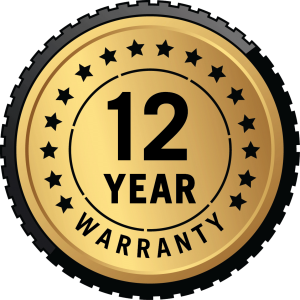 Customization options include door placement, getting it painted or stained, and much more. 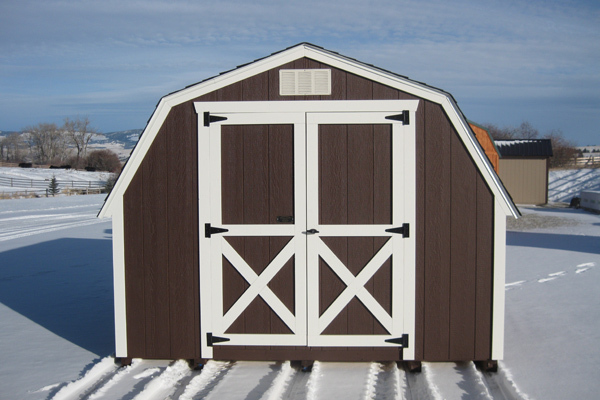 The Mini Barn is a best seller for those looking for an economical storage solution. This portable shed is a good choice for storing lawn and garden equipment, bicycles, and anything else in your backyard. A 2’ loft is a standard feature and makes it easier for you to keep your stuff organized. 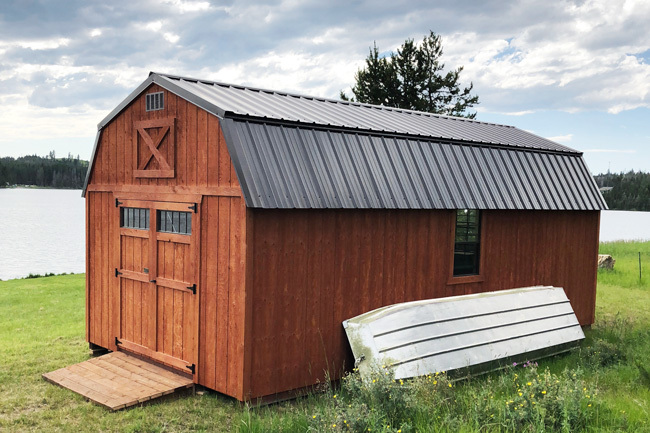 Although this portable barn comes at a lower price, it still comes with many quality features that will make the building serve you well for many years. 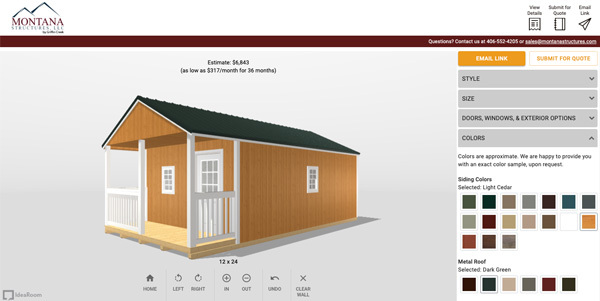 With 7’ high walls the Utility Shed is a versatile portable shed that can be used for just about anything you dream about. It comes standard with double doors that can be placed anywhere you desire. 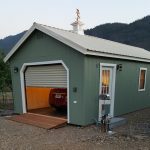 You have the option of ordering a steeper roof or many other options that can help to make this utility shed just right for you.